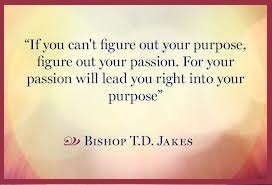 The root of the word passion is the Latin pati-”suffer.” Sam Keen, Author and Philosopher, writes: ‘If we ignore our deepest passions, we will suffer…Those who honor their passions rarely get stuck in who they are now. Instead, they begin to blossom into who they might be.’ Sam Keen was always passionate about flying which he equated the word trapeze with flying. Shortly after his 62nd birthday he started taking instructions on how to fly on a trapeze. 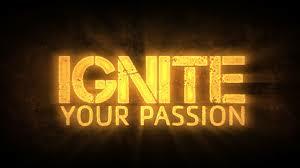 This is a reminder, we are never too old to honor or celebrate our passion(s). 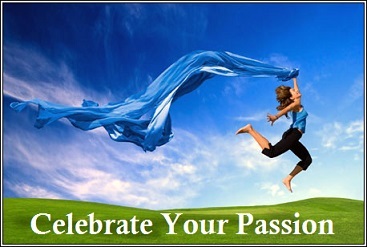 I celebrate my passion that makes me whole and honor all emerging passions in the future.